The world is full of blogs but how can you find the ones you could be interested in? 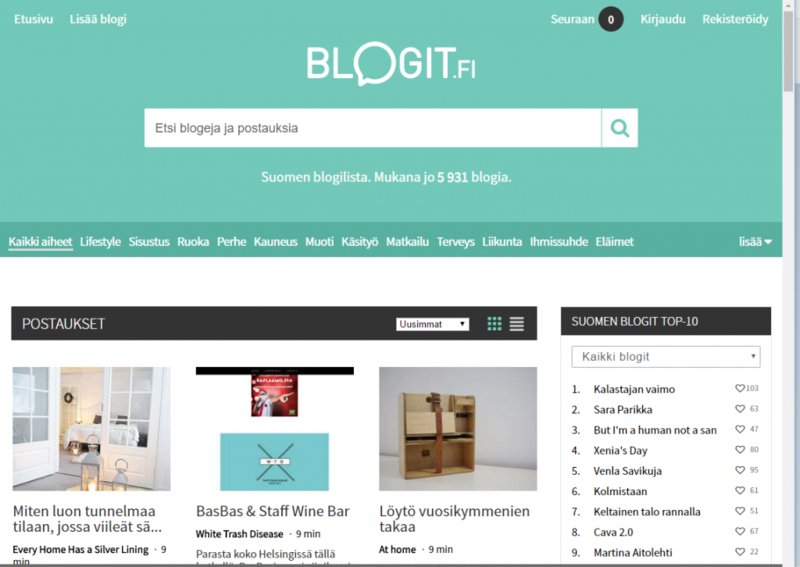 Blogit.fi is web site listing Finnish blogs under one roof. It makes finding and following blogs easy. 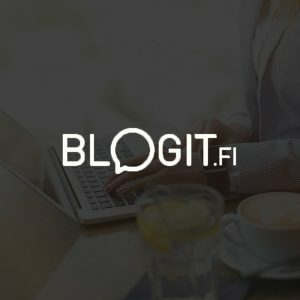 Blogit.fi gives readers tools to keep up with their favourite blogs and easy way to set up your blog through the service. It also gives the bloggers more ways to increase the followers of their blog.